Japan is very unique in the way that modern day life and hundreds of years' worth of tradition and history are displayed side by side, giving Japan the edge as a destination for travellers with varied tastes and interests. The diverse architecture and history of the country aren't the only reasons you should add Japan to your wander list. 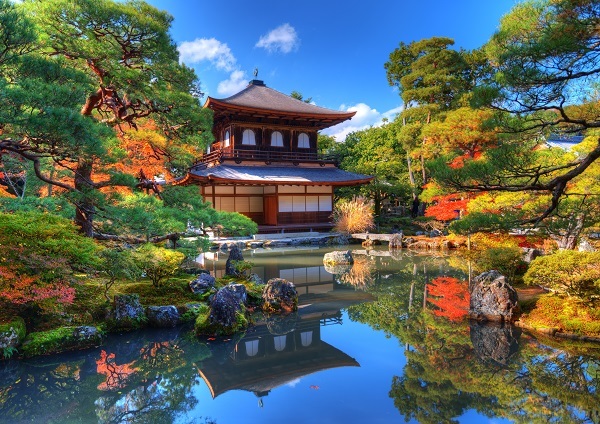 The sensational Buddhist temples are iconic in Japan and are undoubtedly one of the country's biggest draws, as well as the traditional tea ceremonies that you can still attend in tea houses throughout Japan. For those that enjoy a challenge, why not participate in a sumo-wrestling match at the Kokugikan arena? Or enjoy a sample of Japanese delicacy, blowfish, or 'fugu'? Why choose Alpha if you’re travelling to Japan? With so much to see and do in Japan we have come up with a few ideas for you to add to your must-do list! This is one of the best ways to try as much of the local food and drink as possible, and all for £85 per adult. A fully inclusive tour of both Tenma and Kyobashi which are two of Osaka’s most well-known food and drink areas. You will get to see Ogimachi Park as part of this tour as well as fully immersing yourself into the Japanese nightlife. A great idea for anyone new to Japan – for £70 per adult you get to choose between the north or south bound route that covers different attractions, landmarks and culture. North takes you to the Golden Pavilion, Nishiki Food Market, and Arashiyama Park, whereas the South Route takes you to Fushimi Inari Shrine, Kiyomizu Temple, and the Gion area. Lunch is not included, but you receive a one-day city bus pass as part of this which you can use after the tour has ended! Everyone travelling Japan should want to see Mt. 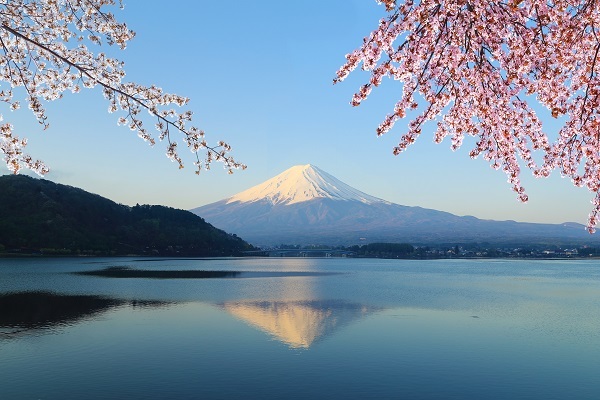 Fuji, and this trip includes the UNESCO site as well as Lake Yamanakako and a cheeky trip to the outlet stores nearby too for £76 per adult. 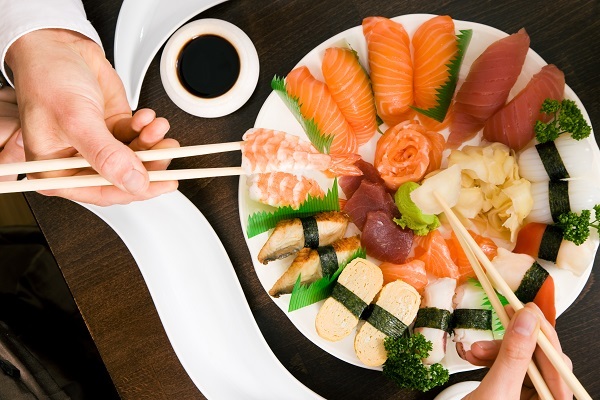 A typical Japanese lunch is provided as well as entrance fees and a professional guide. Although you will have to get your own towel at the hot spring! Tip! According to Japanese custom, people with tattoos are not permitted to go into onsen. You are able to enter Japan as a British Citizen for up to 90 days without a visa, you may need to produce your return ticket for this. Your passport needs to be valid for the duration of your stay only. Facilities in Japan are great but the cost of treatment is high, which is another reason why travel insurance is so important before travelling here. It is recommended that you have a Tetanus vaccine before travelling. 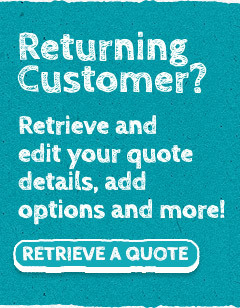 As always, we recommend you see your GP 4-6 weeks prior to travelling and click here for more information. The country prefers cash and you may have problems using credit/debit issued outside of Japan. Tipping Protocol It is not mandatory, and they may politely refuse them. If you really want to tip, ensure it is in a sealed, decorative envelope and when handing to recipient you bow slightly. Drinking Age 20 years – although the government are looking into lowering this to 18 by 2022. How are you? – Ogenkidesuka? Local Laws/Customs Some swimming pools, hot springs, beaches and some gyms do not admit anyone with tattoos, whereas others will ask that they are covered. Ensure you are polite at all times.